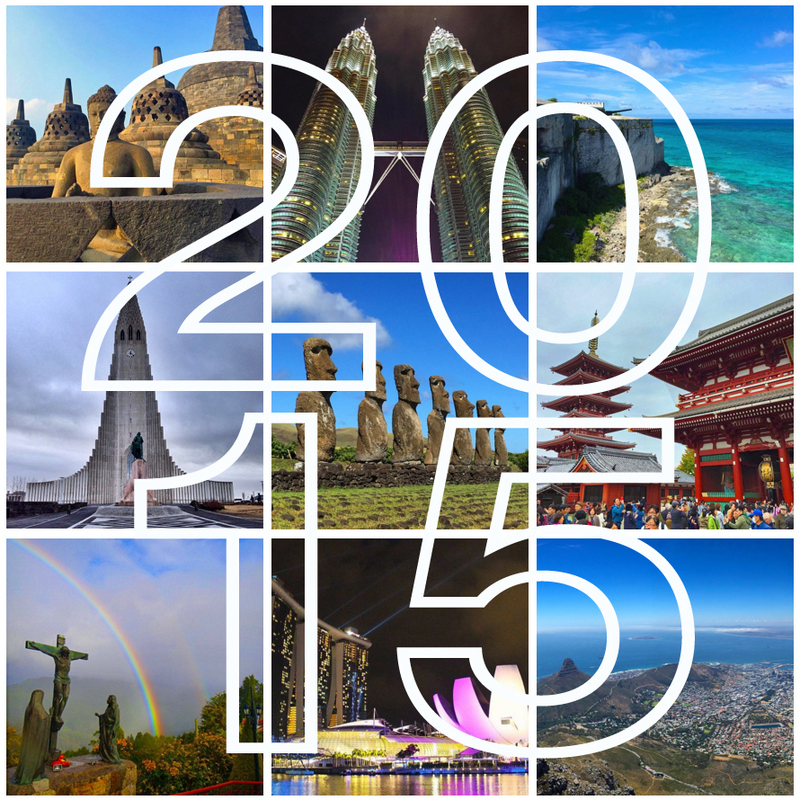 2014 was a huge year for our travels. All in all, we visited nine countries (on three continents) and fourteen US states (in three time zones). We intend to do some detailed posts about a lot of these places, but we haven’t had time to sit down and write everything just yet. We have some great ideas for this blog, but finding time to update everything has been a challenge. 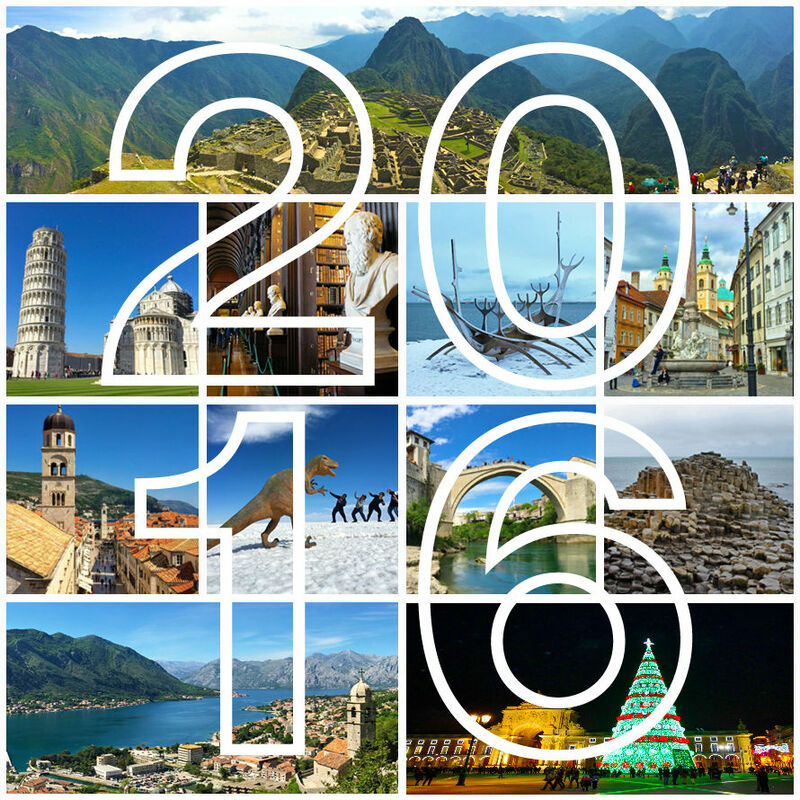 In the meantime, here is a brief overview of the places we visited this year. 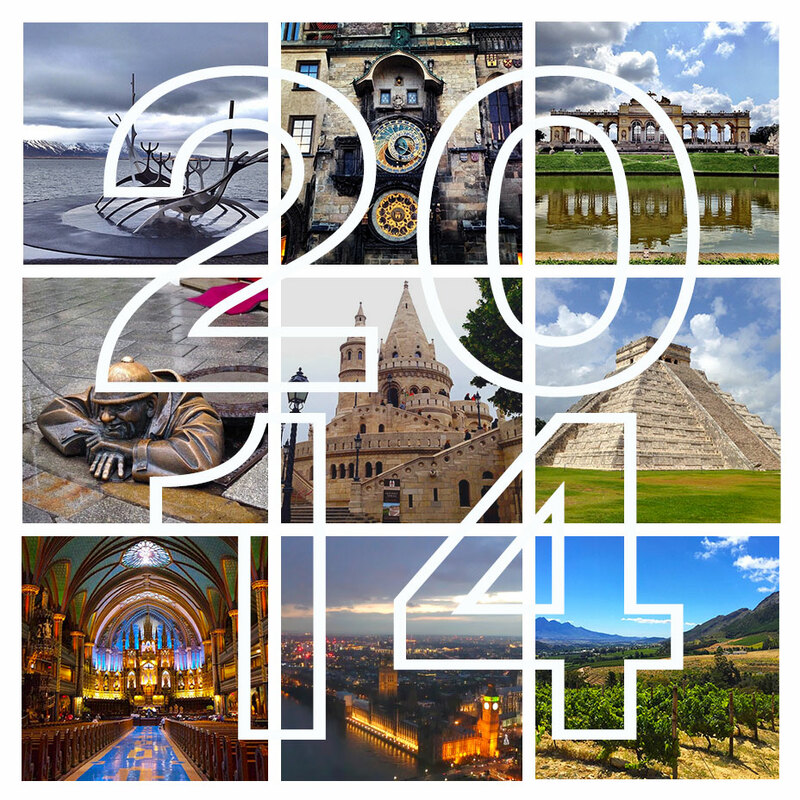 We’re excited for the travel destinations we have planned for 2015. 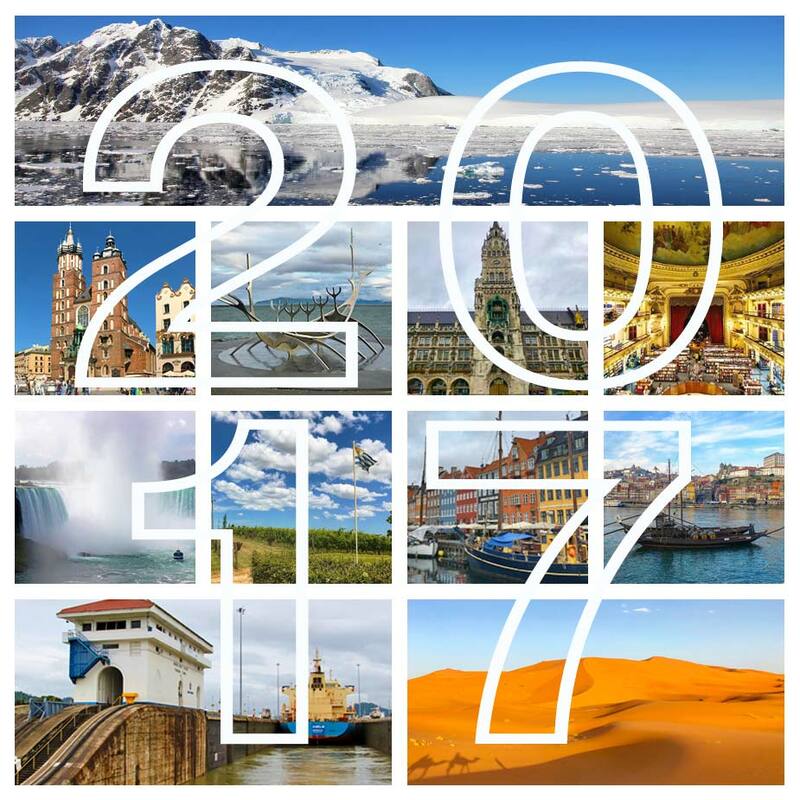 While nothing is booked quite yet, we hope to visit a few more countries this year and build up more stories for this blog. Happy New Year and best wishes to everyone in 2015!